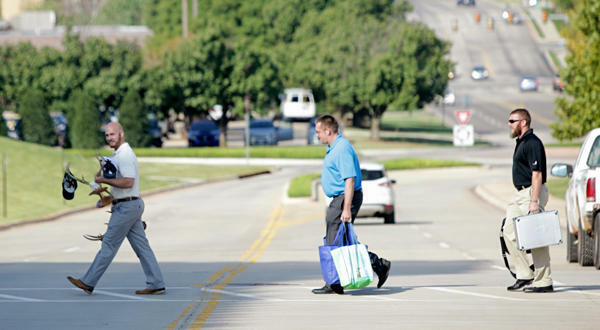 A commodity hedge deal between Oklahoma City-based energy company Devon and petrochemical/agriculture giant DowDupont could be a sign of a new trend. The Journal Record’s Sarah Terry-Cobo writes the deal will provide “low-risk cash” to Devon, and DowDupont will receive natural gas that will be used to produce plastics, chemicals and other products. The $75 million deal will last 5 years, according to the Journal Record. 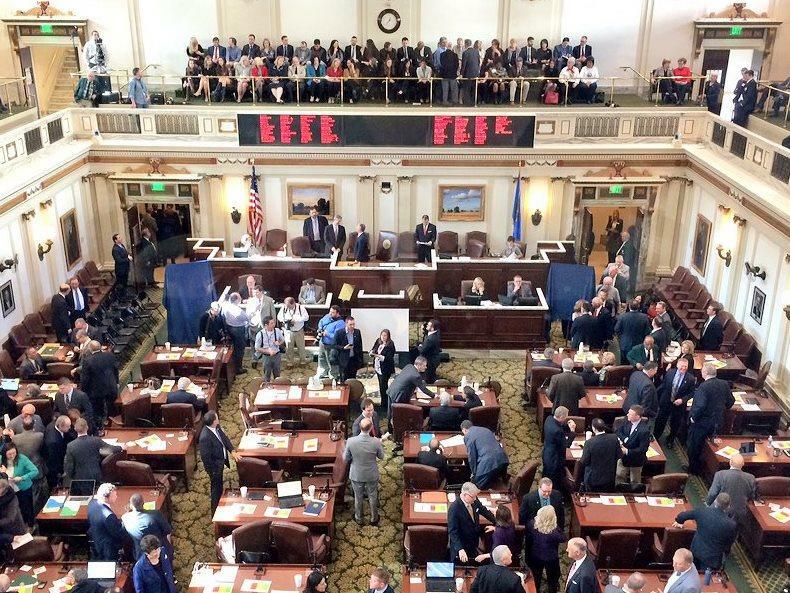 Oklahoma oil and gas companies are examining how to take advantage of changes in corporate taxes. Journal Record reporter Sarah Terry-Cobo talks with KGOU's Jacob McCleland. President Donald Trump signed a GOP-backed bill to decrease the corporate tax rate from 35 to 21 percent in December. 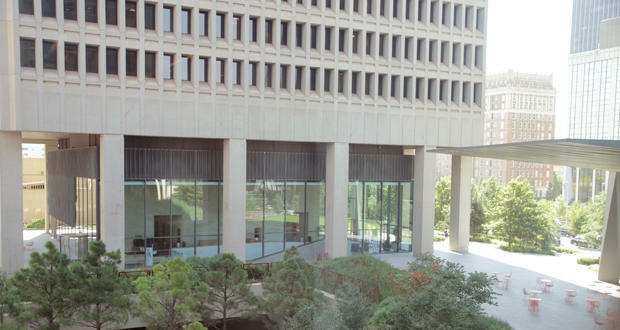 Sarah Terry-Cobo writes in the Journal Record that there was a perception that the lower tax rate would result in stock buybacks, dividends and implicit payouts to corporate executives, according to University of Tulsa energy business professor Tom Seng. 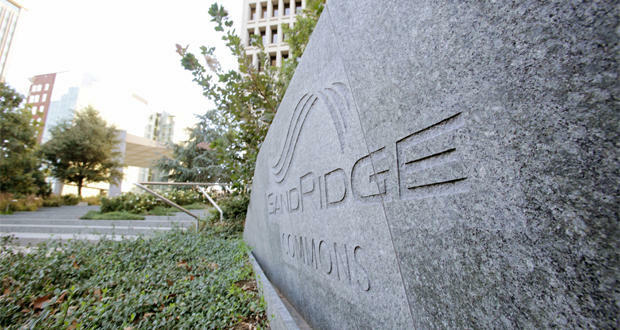 In an effort to move forward with the purchase of a Colorado-based energy company, SandRidge Energy issued a so-called “poison pill” Monday to stave off efforts by an activist investor to block the deal. 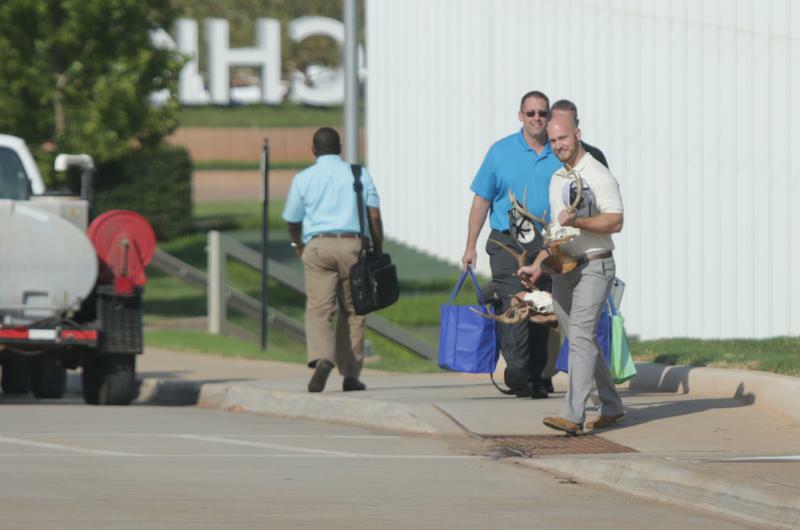 For the second time in as many weeks, Oklahoma City-based Chesapeake Energy found a buyer for thousands of leasehold acres, and analysts are reacting positively to the transaction. 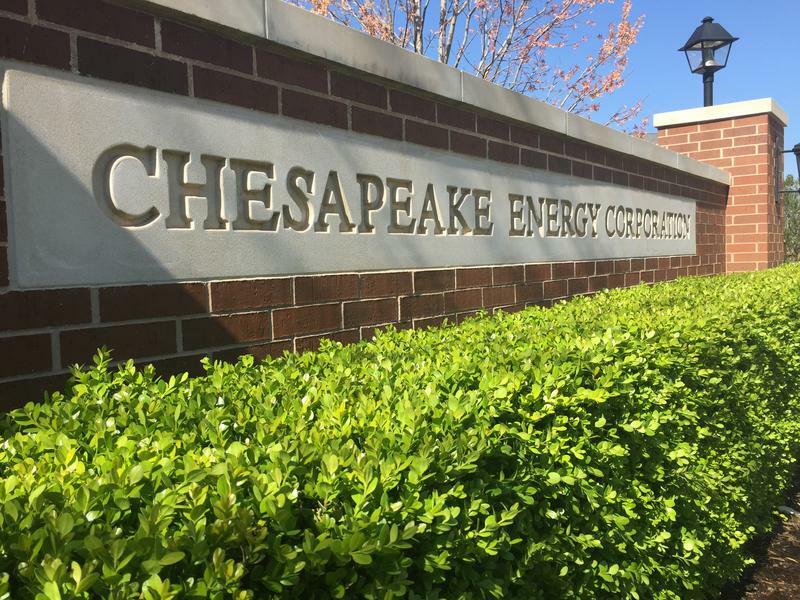 Chesapeake already sold about 40,000 profitable acres in northern Louisiana, so it wasn’t a surprise when the company announced this week it found a buyer for another swath of land in the Haynesville Shale. 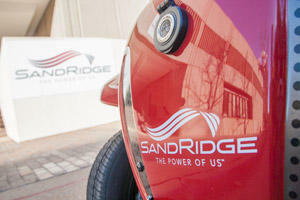 Oklahoma City-based SandRidge Energy has formally filed for Chapter 11 bankruptcy protection. 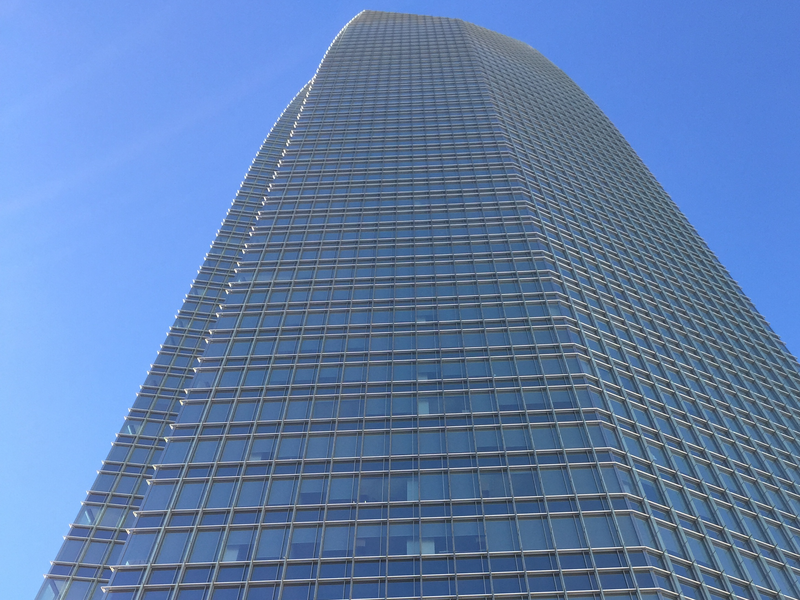 The company announced a prearranged restructuring plan Monday morning that was endorsed by a majority of its lenders and bondholders. 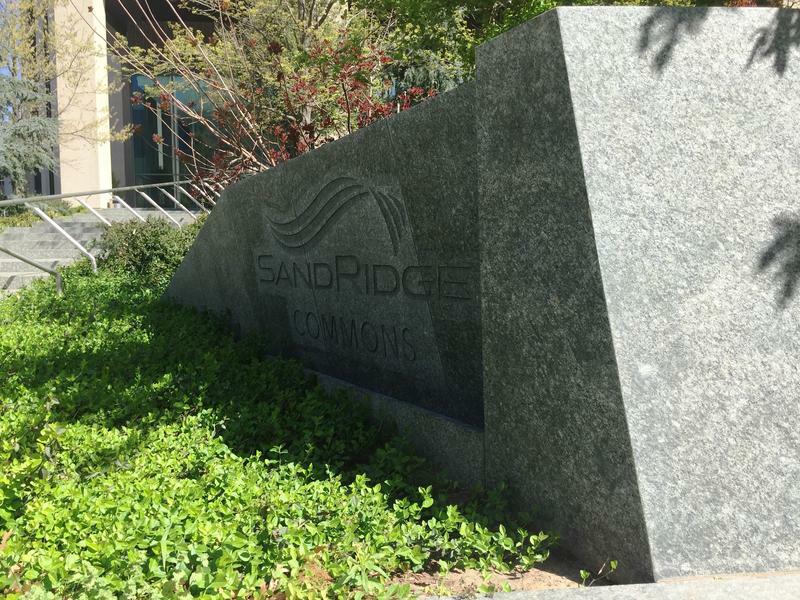 SandRidge will swap $3.7 billion for stock in the reorganized company. Four stories that were trending or generated discussion online or on KGOU’s social media platforms during the past week. 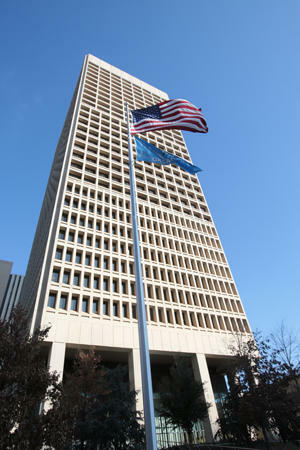 SandRidge Energy Inc. confirmed Wednesday morning it laid off 172 people at its Oklahoma City headquarters this week. CEO James Bennet said in a press release that the company would not waver from making tough decisions to protect the long-term stability of the business. Two Oklahoma energy companies announced key business decisions this – one took on more debt, and the other cut spending by $1 billion. 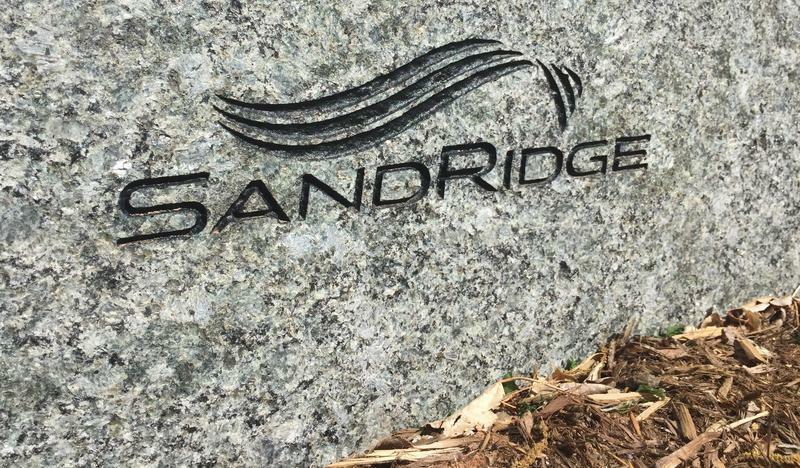 It’s been a rocky few months for SandRidge Energy – the company’s stock has been delisted from the New York Stock Exchange, and has been in a dispute with the Oklahoma Corporation Commission over compliance with wastewater directives in earthquake-prone areas. 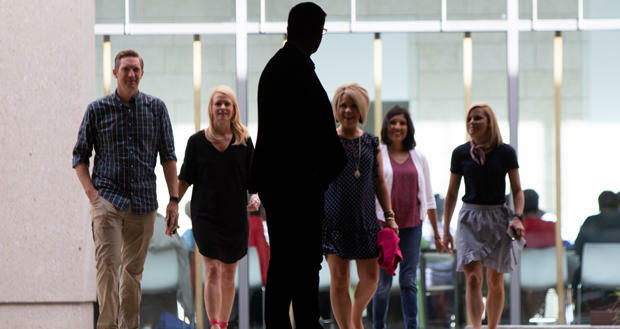 On Monday, the Oklahoma City-based company announced it would borrow $488 million to pay for general corporate operations. 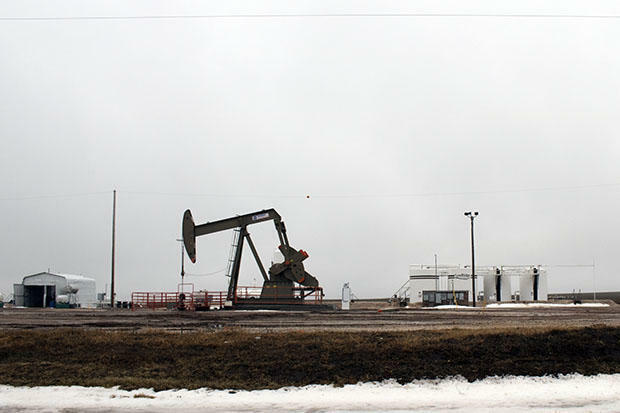 SandRidge Energy has agreed to shutter some disposal wells in earthquake-prone northern Oklahoma in a settlement that avoids legal action by state oil and gas regulators. 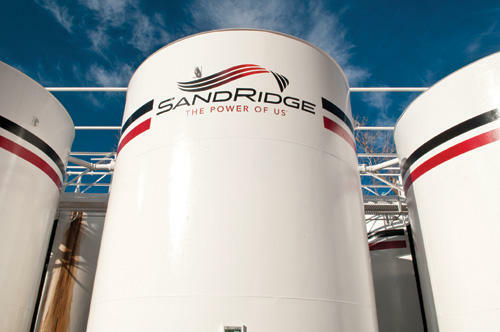 After months of speculation, the New York Stock Exchange delisted SandRidge Energy after threatening to do so for month, citing an "abnormally low" stock price as its reasoning. 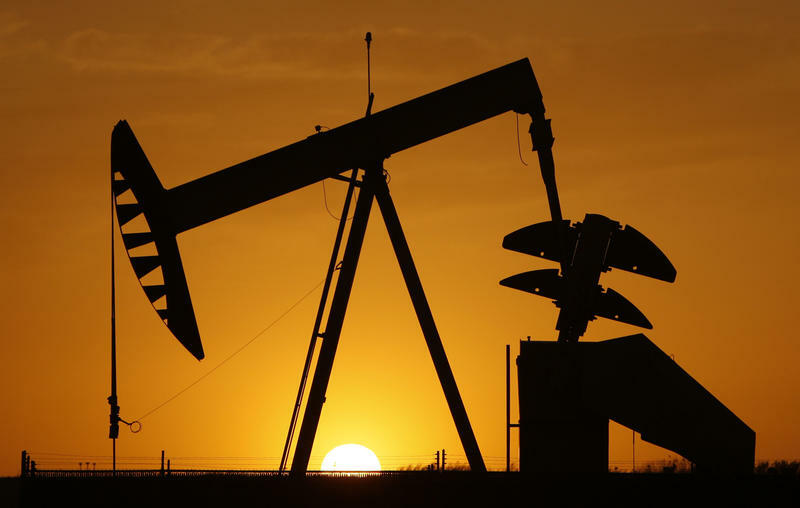 State oil and gas authorities are finalizing legal action to force a “financially strapped” Oklahoma energy company to abandon disposal wells suspected of contributing to earthquakes. 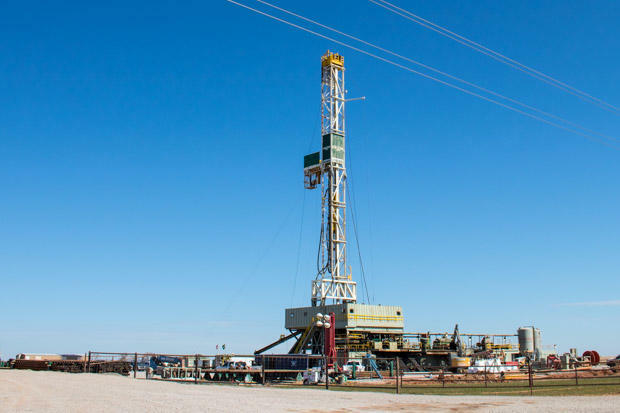 Sandridge Energy has been defying directives from the Oklahoma Corporation Commission to shut down six disposal wells in north-central Oklahoma. Commission staff are finalizing a legal filing that, if approved, could modify permits and halt operation of the wells. 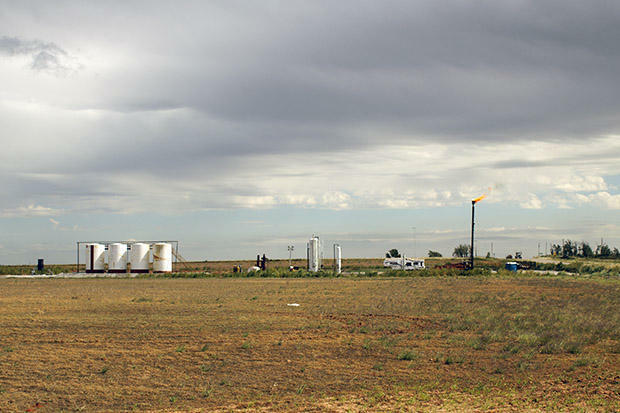 The downturn in energy prices dominated the news cycle in Oklahoma in 2015, affecting the bottom line of every oil and natural gas producer, the state’s budget, and had countless trickle-down effects in a state with an economy so reliant on the energy sector. The price plummet actually started in June 2014, when oil was still above $100 per barrel. They rapidly declined, beginning 2015 at around $55, and currently sit in the $30-40 range.